The season we’ve all been waiting for has finally made its debut, and that summer vacation your travel agent helped you plan is fast approaching. If you’re heading to a sun-drenched, clear-watered, palm-paved paradise this year, first, lucky you. Second, you’re going to need all the hot gear to keep you looking cool and collected. And we don’t mean to brag, but as the experts in planning tropical getaways, we’ve got this whole beach packing thing in the bag. 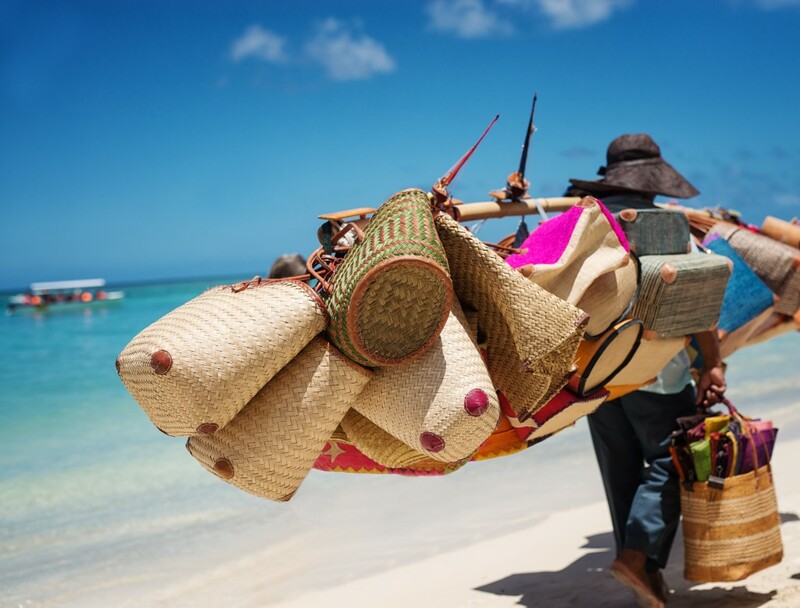 Whether you’re relaxing on the laid-back sands of Jamaica, playing on the lively shoreline of Punta Cana, or hitting the waves in vibrant Puerto Rico, we’ll make sure you’ve got everything you need to make the most of your time in the sun. 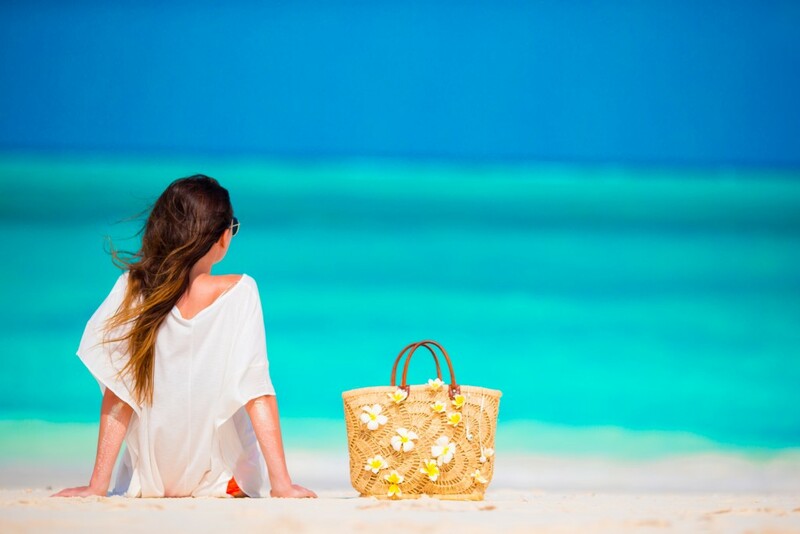 You can’t pack the perfect beach bag without having the right equipment. Pick a roomy tote that has enough space to fit larger necessities like your towel. We also prefer a bag that has at least one inside zip compartment for essentials such as your ID or cash. If you’ll be flying to your destination, be sure to pick a bag that can be easily stored in your suitcase or fits under the seat in front of you, doubling it as a carry-on. More importantly, have fun with this part. Beach bags come in a variety of colors and materials to create the ultimate summer statement piece. This might seem like a no brainer, but you’d be surprised how many travelers forget to pack one. There are a lot of resorts, especially all-inclusives, that provide towels for guest use – your travel agent can check with the resort. But if you’ll be toting a towel along, pick one made from a lightweight material, so it dries quickly and doesn’t take up a lot of room in your luggage. 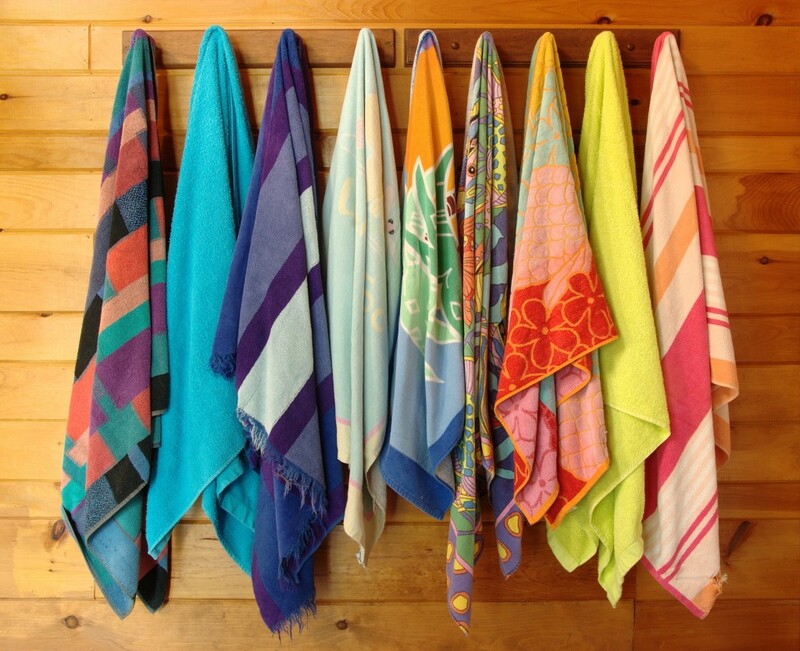 We love the Denizli Travel Towels by Findikli for their simple yet colorful designs and large size, perfect for laying on the sand. Bonus Tip: Roll your towel and place it in your bag vertically to leave more space and for easy removal. This also might be an obvious tip, but sunglasses are much more important than for looking cool on the beach. The sun’s UV rays can cause serious damage to your eyes. And just because your glasses are dark, doesn’t mean they’re protecting your baby blues, browns, or greens. Pick a pair that have UV blocking lenses. There are plenty of stylish shades out there that still offer protection. We know your goal is to get some color during your time at the beach, but we don’t want you ending up on the wrong end of the spectrum. 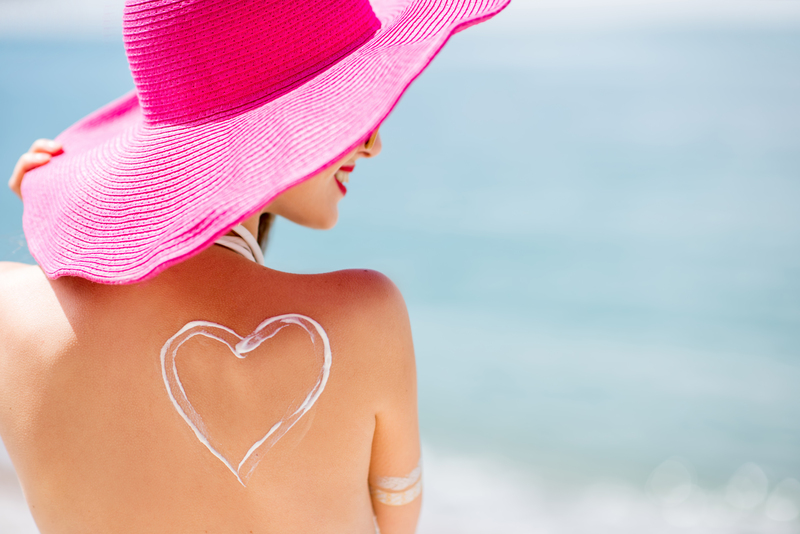 Plus, the rays in the Caribbean are a lot stronger than the ones you might be used to at home, so we recommend 30 SPF and up. That way you’re protected while still obtaining that bronzed look. When packing sunscreen, be sure to check the airline’s policies on safe containers and liquid sizes. Any bottles larger than 3.5 oz. must be stowed in your checked luggage. If you favor the spray variety, make sure it is FAA approved. 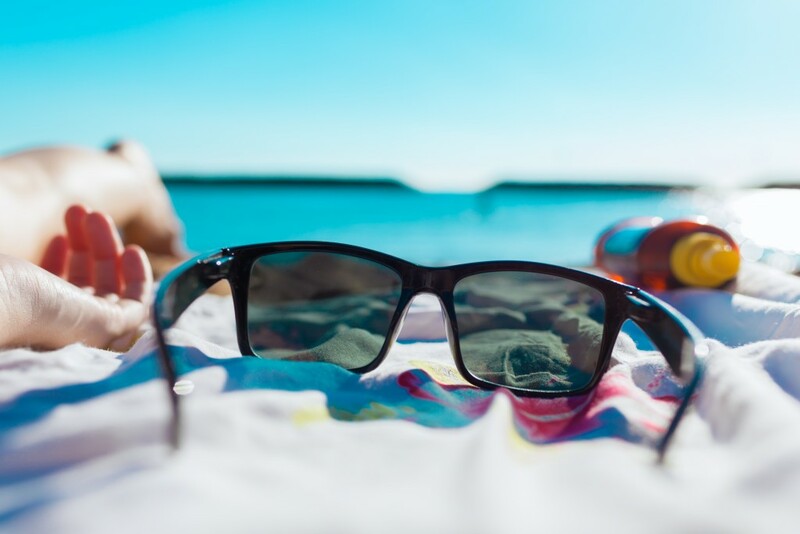 Now that you’ll be protecting yourself with sunscreen, it’s a good idea to store that bottle or can in a cosmetic pouch to prevent accidental lotion or grease from spilling onto your other belongings. 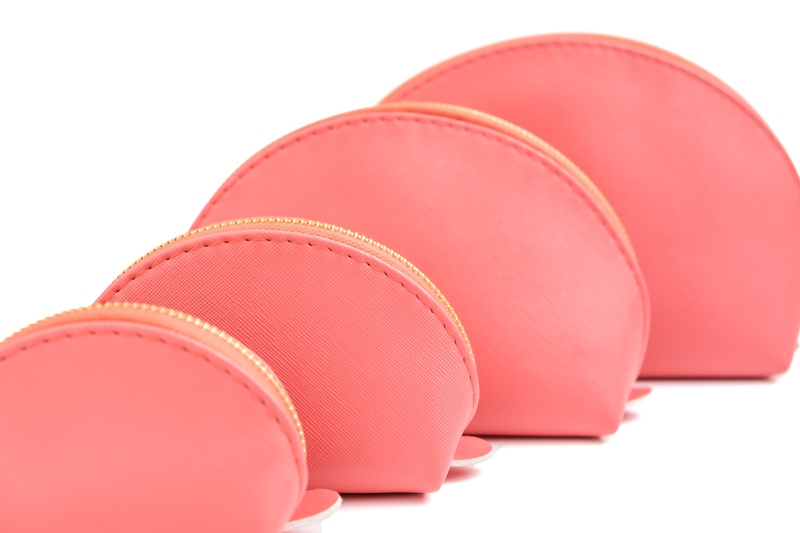 Multiple cosmetic pouches also come in handy to store items like hair brushes, electronics, first aid items, or even sunglasses. We know that we already said cosmetic bags are great for storage – and we mean it. But zip lock bags offer extra protection for fragile items like electronics. 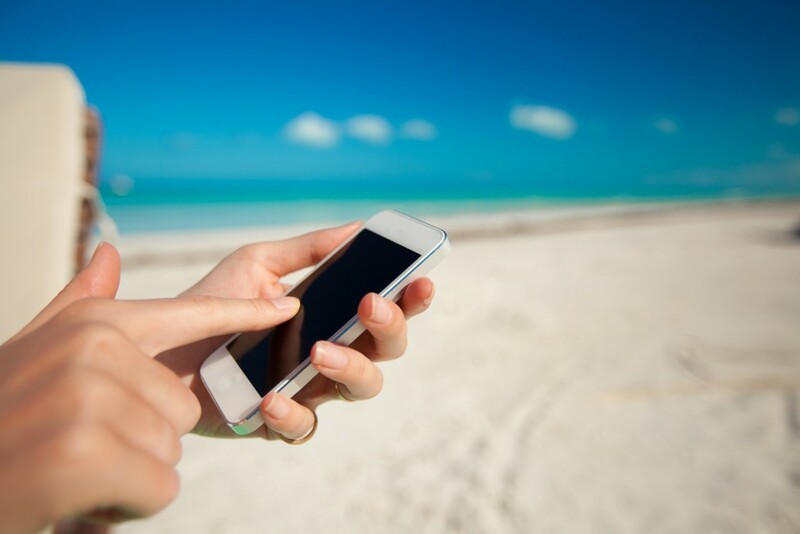 Store your phone or camera in a zip lock bag to shield against water and sand before placing it in your pouch. Larger zip lock bags are also great for storing your salt water-soaked bathing suit. The tantalizing mix of heat and salty air has a habit of making beachgoers quite parched. Plus, it’s important to always stay hydrated. 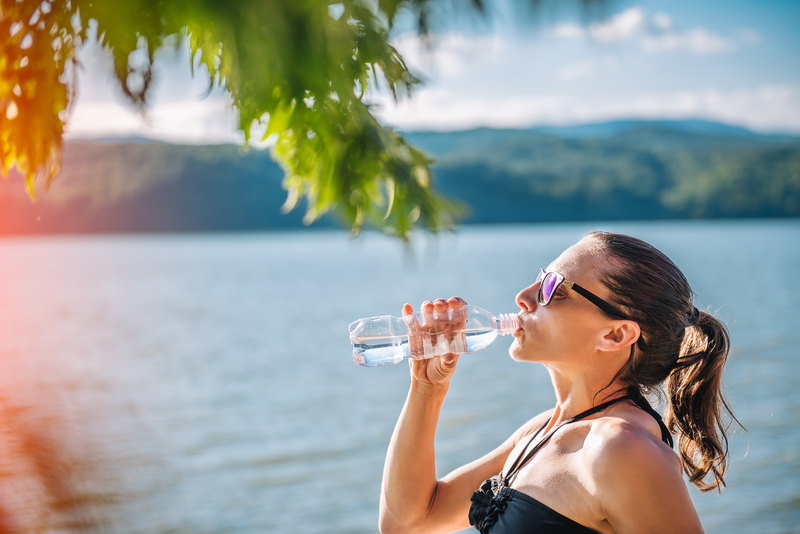 Throw a few bottles of water in your bag before you head to the beach, so your tanning time doesn’t get interrupted by the need to quench your thirst. All-inclusive resorts usually provide bottles of water in your mini fridge, or you can always ask the bartenders. If you prefer to be eco-friendly, bring a refillable, stainless steel, insulated water bottle to keep your water colder longer. We know that you’d never leave the beach if you could, but it’s considered bad manners to invite the sand to the resort pool or back to your room. 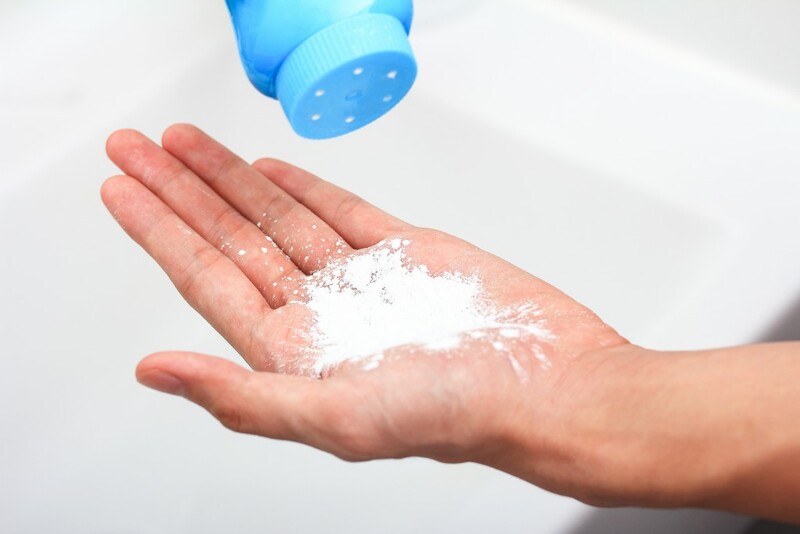 When there’s a long line at the rinsing station, or if there isn’t one at all, baby powder is surprisingly handy for removing sand from your skin because it absorbs the moisture that’s causing it to stick. Simply dust the area that’s covered, brush it off, and make your way sand-free through the resort. You can utilize your beach time for more than getting your tan and swim on. Those long hours are also perfect for catching up on your reading. Magazines are always a good choice for keeping up on the latest information and gossip, but nothing beats a good book. 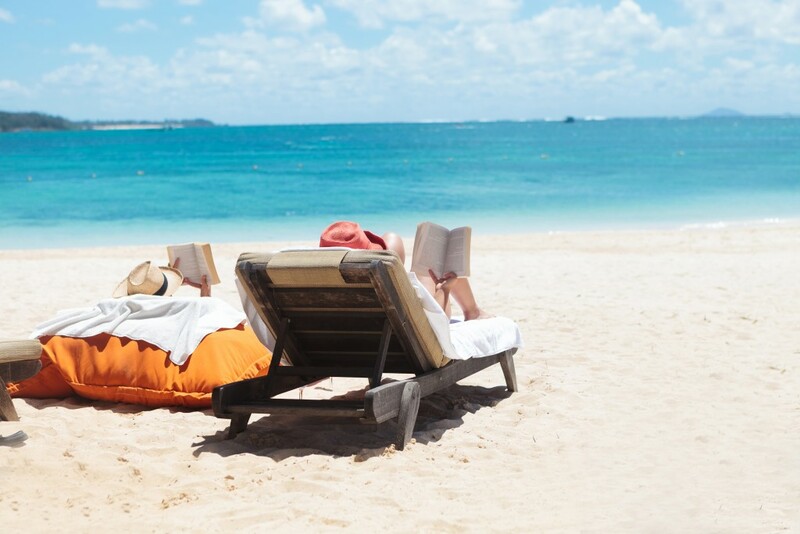 Check out this year’s most recommended beach reads to start building your bag’s mobile library. Great tunes add good vibes to your already amazing beach day. Plus, providing some great music could make you some new friends and dance partners while you’re there. Whether you’re looking to entertain or hold a private party for yourself, stash a pair of travel-friendly headphones or a beach-approved speaker in your bag, so you can chill out to some good beats. If your summer plans include a sunny escape to the islands, make sure you pack this list for creating the ultimate beach experience. If they don’t, contact your travel agent to start planning your last-minute tropical getaway today.